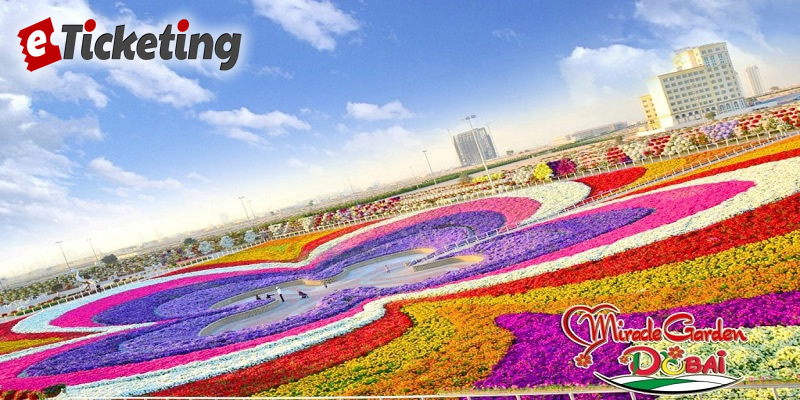 Stay tuned for upcoming events for Dubai Miracle Garden in near future. Dubai Miracle Garden in UAE is the world's largest natural flower garden. It covers an area of 72,000 square meters and contains over 100 million flowers. It won the Moselle Award for New Garden Experience of the Year by the Garden Tourism Awards 2015. Best Viewed at 1024 x 768 pixels and above. This Page loaded in 0.02187 seconds on Fri, Apr 19, 2019 (07:00).